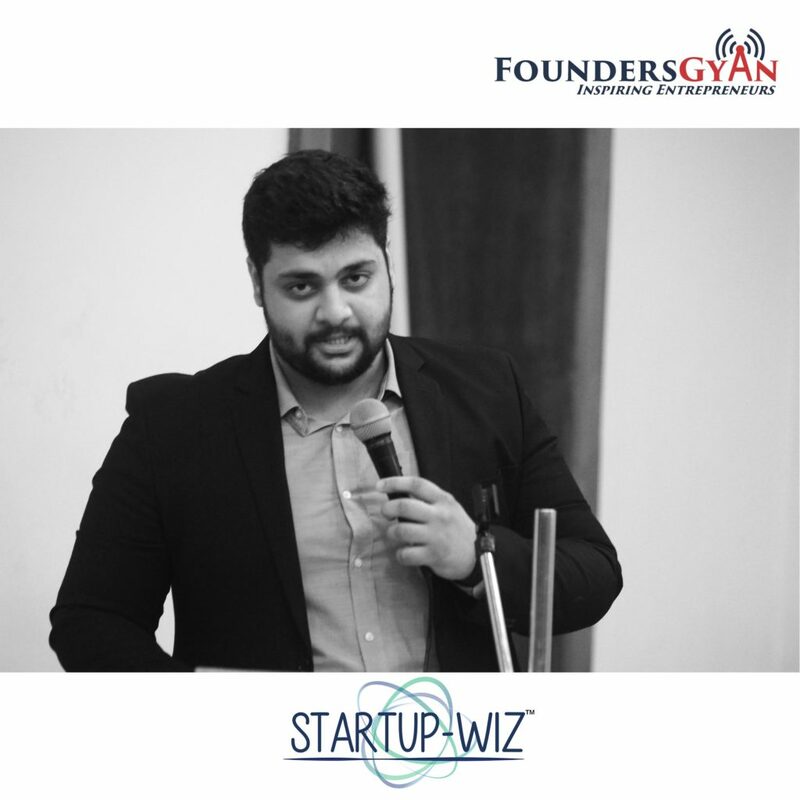 Overcoming early entrepreneurial struggles with StartupWiz founder! The founder talk to us about his journey and give us insights into what you need to do in order to overcome early entrepreneurial struggles. He gives us actionable tips, tricks and pitfalls with regards to overcoming these challenges! This is a power packed episode that is a must for all startups regardless of whether you’re early or not! So what are you waiting for? So, go ahead and click the play button above! Did you like this show? Do you get actionable items from this episode? Did you face early entrepreneurial struggles? Did you think this episode gives practical advice to overcome these? Aditya and us would love to know. Hence, drop us an email at ram AT foundersgyan.com or use the comments box below!